Our love for special and obscure football books has motivated us to publish our first ever COPA football book. 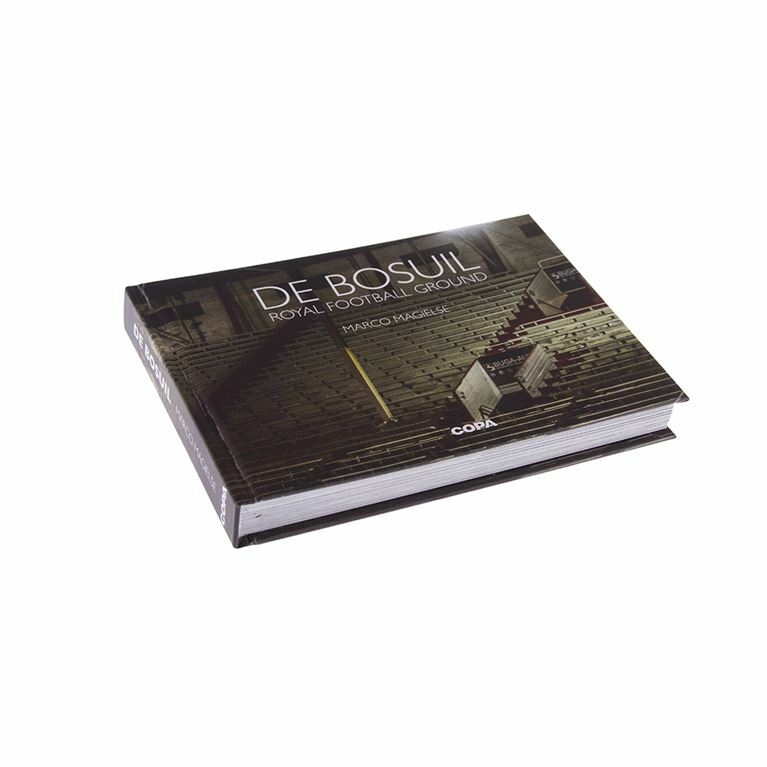 We proudly present ‘De Bosuil’ Royal football ground by Marco Magielse a 208 pages book with beautiful pictures. Marco got intrigued by the stadium in Antwerp with his first visit in 1989 and since that first visit to ‘de Bosuil’, he has returned many times over the years to witness its demise and record this. 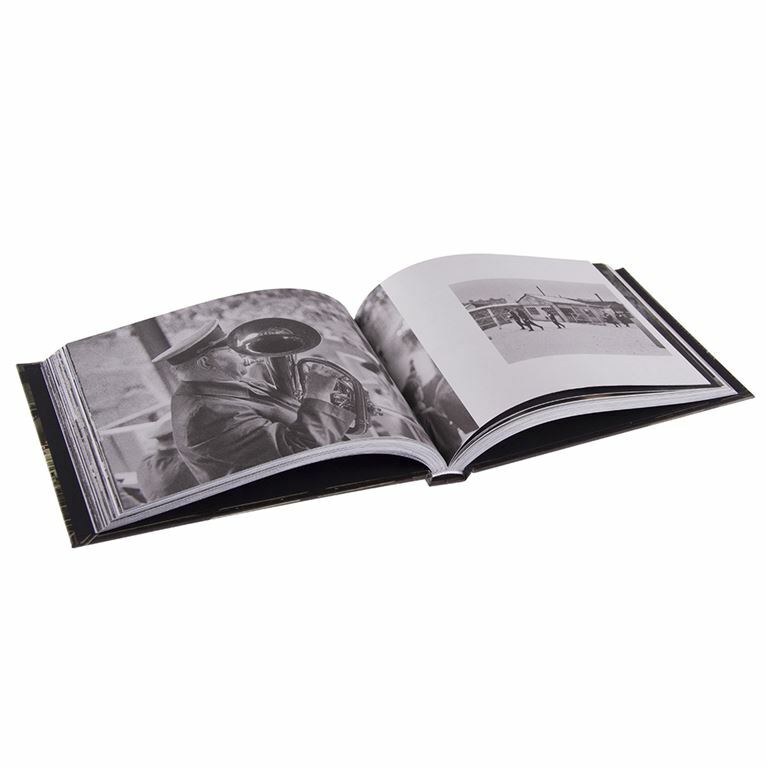 A must have book for all Royal Antwerp FC fans but an interesting book for every football romantic as ‘De Bosuil’ could easily be considered as one of the most fascinating stadiums in the world.